Fix incorrect check in test/bugs/bugtrack/check_2879249.c. Add unit test exposing a weight reduction issue with containers. Properly free inventory of merged objects. Fix #2879249 (SIGSEGV on transport moving across some edges of tiled maps). Merge HORNs (type 35) into RODs (type 3). Remove Crossedit, replaced by Gridarta. 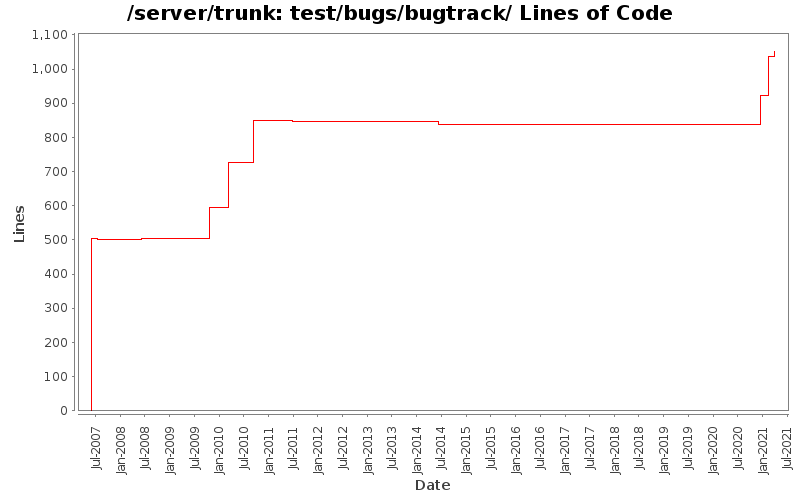 Create the 'bugs/bugtrack' directories for the unit test framework. Add test for a bug.